Most residents in Cape informal settlements have access to electricity - SABC News - Breaking news, special reports, world, business, sport coverage of all South African current events. Africa's news leader. Maxiti says 450 households in Phillipi on the Cape Flats will benefit from the latest electrification project. Mayoral Committee Member for Energy and Climate Change, Phindile Maxiti, says 98% of households have access to refuse removal and just over 94% to sanitation. He says the R2.8 million project will see households in the Jim se Bos informal settlement connected to the electricity grid. 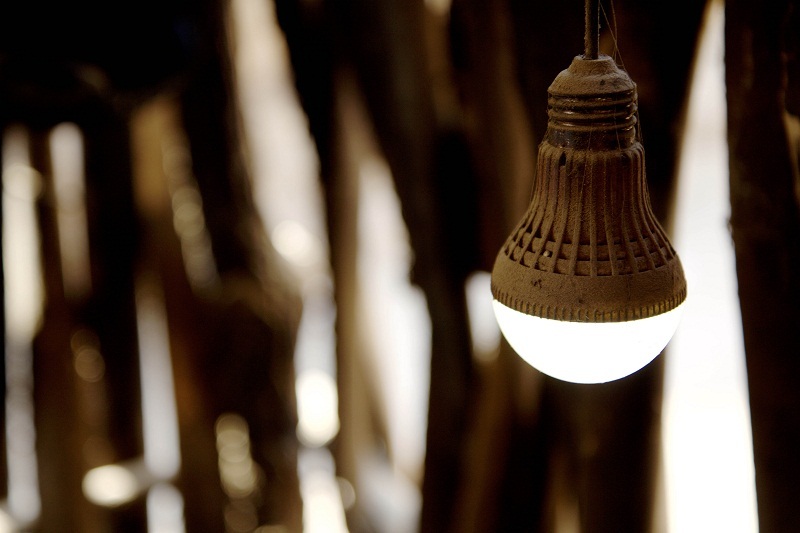 “Access to electricity where it is possible to install is a game changer. The annual Report shows that 97,3% of our households have access to electricity, 98,4% have access to refuse removal and 94,3% have access to sanitation,” says Maxiti. This entry was posted on 18 Feb 2019,05:48AM at 5:48 AM and is filed under South Africa, Homepage Featured Story Slider. You can follow any responses to this entry through the RSS 2.0 feed. Both comments and pings are currently closed.